Offering you a complete choice of products which include quick cement setting compound and deep penetrating sealer. 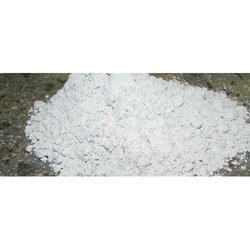 We are engaged in offering a wide range of Quick Cement Setting Compounds. These products are formulated suing premium quality chemicals, which are procured form reliable and genuine vendors of the industry. With rich industry experience, we are manufacturing a superior quality of Deep Penetrating Sealer. 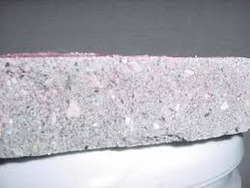 Our offered ranges of this deep penetrating sealer used for bricks, aerated blocks, hollow blocks, clay tiles These are made in compliance with the international quality standards and also all the other relevant material. It comes under into Waterproofing Chemicals & Coating Chemicals.